It’s been over a year now since I moved into my new place in Mazatlán. It’s just what I was looking for—on the water, yet in the historic center—but finding the property and making the purchase was a lot harder than it should have been. Counterintuitively, it’s actually harder to pick a property when you have absolutely no restrictions on where and what you might buy… and you have the whole world to choose from. Think about it… When moving to a new employment location during your work life, the country, state, and often the city are already determined. Your selection of neighborhood is based on convenience for living and commuting rather than any expectation of fun, adventure, or profit. But, when buying a second home or investment property abroad, the options are virtually infinite, which makes choosing much harder. Also counterintuitively, the more experience I have, the harder it is to choose a property. This is because all that experience gives me more to analyze, which means I can find fault with almost anything. I’ll come up with a great property in the end, but it doesn’t happen quickly. Here in Mazatlán, my real problem was that I failed to choose a lifestyle from those available. I struggled between being on the beach… or in the historic center… or in a community of large homes just off the beach. Had I settled on a lifestyle first, the property selection would have followed more quickly. So I thought I’d drop back and reconsider the basics. It’s a good way to kick off 2018 and a good opportunity to reflect on my own experience. Here’s the best way to get started on an overseas purchase. The most important step in the entire process takes place before you even know what country you’re focused on: You’ve got to think about why you’re buying and how you intend to use the property. At one end of the spectrum are buyers who are interested in a retirement venue or overseas residence, a place that will be more or less permanent, or at least long-term. People in this category have it easy because they only have themselves to please. I’ve bought a few overseas properties that were intended simply to be my residence, and they were the easiest to choose. In fact, an investor will often buy a property that they never use themselves. I bought a beautiful rental property in 2012 and never even entered the building after my initial viewing of the unit with the realtor. Like a purely residential property, a pure investment property is also fairly easy to find because your objectives are simple and focused. You don’t even have to worry about living in the country you’re buying in. Follow this link for more information on getting the most from your rental property abroad. In the middle—between the pure residential buyer and the pure investor—you’ve got everyone else who has some kind of mixed agenda such as a part-time resident who wants to rent out the property when he or she is not there. Properties serving a mixed agenda are the most difficult to find thanks to competing sets of criteria. With this kind of mixed agenda, it’s imperative that one aspect of it—either the investment side or the personal-use side—have undisputed priority. And this means you’ll usually have to make some compromises. For example, you may have to buy in a location that’s busier or more touristy than you like in order to be in an active rental area. To use Medellín, Colombia, as an example, if I bought simply to enjoy a nice place to live, I’d probably buy in a quiet area of Laureles or Sabaneta. But to earn good rental income in a highly liquid market, I’d opt for the busier, upscale, and more-bustling El Poblado. And while it may sound easy, it’s not. It can be hard to be honest with yourself about your motives. If the property’s just for fun, that’s great… Just remember this when you’re buying and don’t complicate the picture with investment data. It should be a stable country where the rights of foreign buyers are secure and the purchase process is well-regulated and safe. The country should have an agreeable climate at least during the desired part of the year, either for you or for your renters and/or resale buyers. Additionally, if this is a retirement home, you’ll need to pick a country where you can obtain residency and have access to the banking system. If you’re planning on part-year living, make sure you can stay as long as you’re planning to each year. I’ve obtained residency in four countries. Not because I needed all that for asset protection… but because I can go to each when I like, and stay as long as a like, with no restrictions. Accessibility is also key, both for your own convenience and for that of your renters or buyers at resale time. Make sure you’re reasonably close to a convenient airport with good connections that support your potential renters. 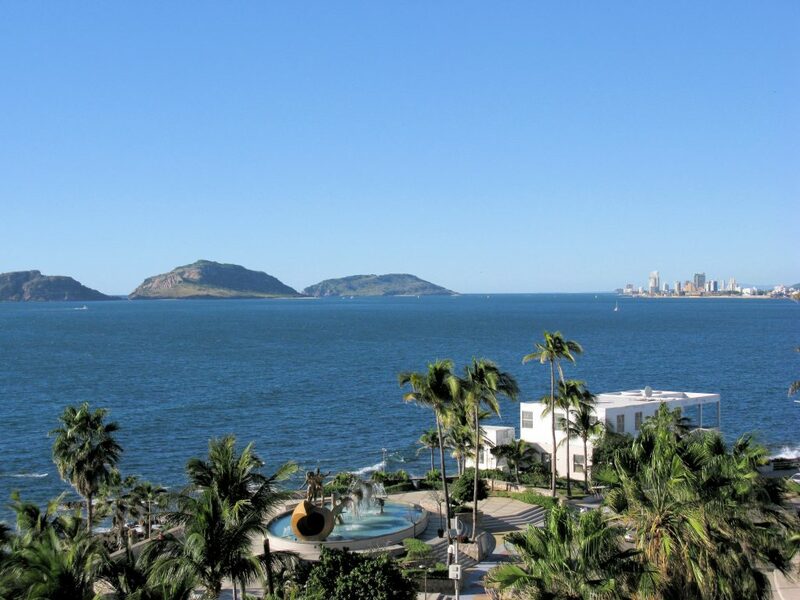 In Mazatlán, for example, you’d look for good connections to western Canada… because that’s where 60% of the buyers come from. When evaluating different areas, check out local real estate websites, expat blogs, and even TripAdvisor. They’re all good sources of local info. Once you’ve settled on the right neighborhood, it’s time to hit the pavement. I’d suggest staying in the neighborhood that you’re considering buying in—if possible—in order to give yourself day-to-day, firsthand experience in the area. If available, I try to stay in a furnished rental apartment (rather than a hotel) so I know what it’s really like to live there. I did a “trial stay” like this last year, twice, and two of my potential neighborhoods failed the test. A relative beginner will pick a property that they like and that fits their criteria… while an experienced buyer will nitpick dozens of properties (or more) over a period of weeks (or more) before they settle on something. At least that’s been my personal experience with my own buying trips. Look at enough properties to get a feel for the market. Any single property (or two) may not be indicative of what the market holds, or of a fair price. Look at enough to be comfortable that you know what things are selling for. 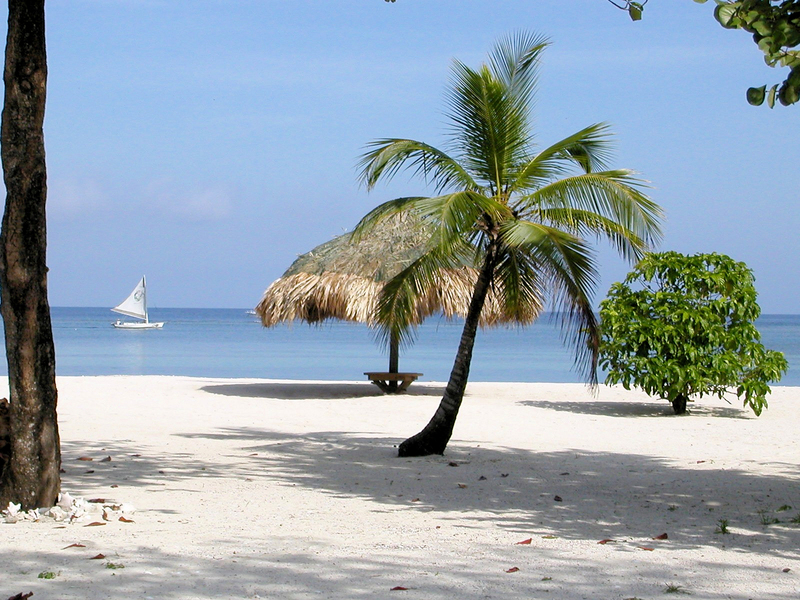 Remember that the real estate business abroad is often far different than it is back home. In Medellín, everyone I worked with was professional and honest. In Uruguay, (which is noted for its honest culture) I had agents inflate the owners’ asking prices by as much as 30%. To get a feel for what you might encounter overseas, have a look at a previous article on real estate agents abroad. Ask the advice of any expats you meet. They’re a great source of info on neighborhoods, lifestyles, and good agents. Get a handle on remodeling costs by asking a local real estate agent. If you end up seeing a fixer-upper with potential, you’ll be glad to have those costs on hand. 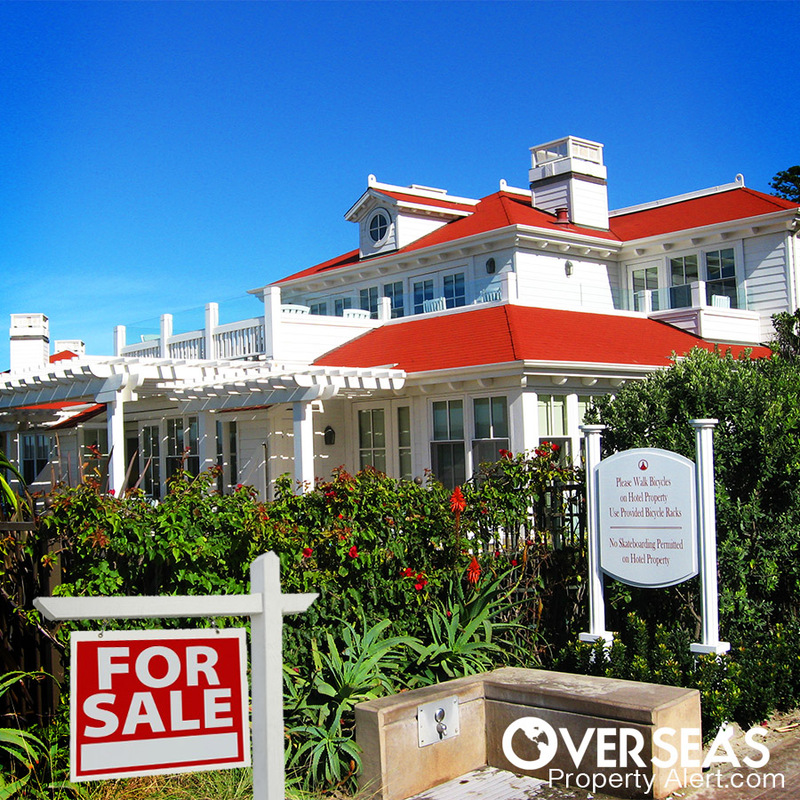 Buying property abroad will be one of the most rewarding and exciting experiences of your lifetime. It will open the door to amazing opportunities for profit, lifestyle, and adventure. And, once you’ve clearly identified what you want, making it happen will be fun and easy.